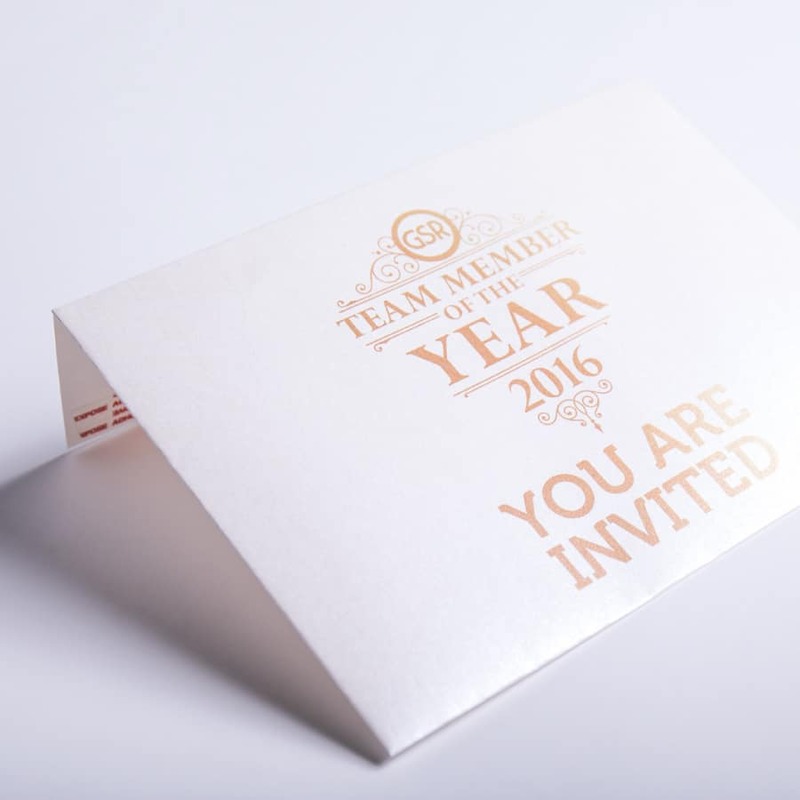 Beauty is in the eye of the beholder, but a powerful and memorable first impression with a custom designed envelope helps too. 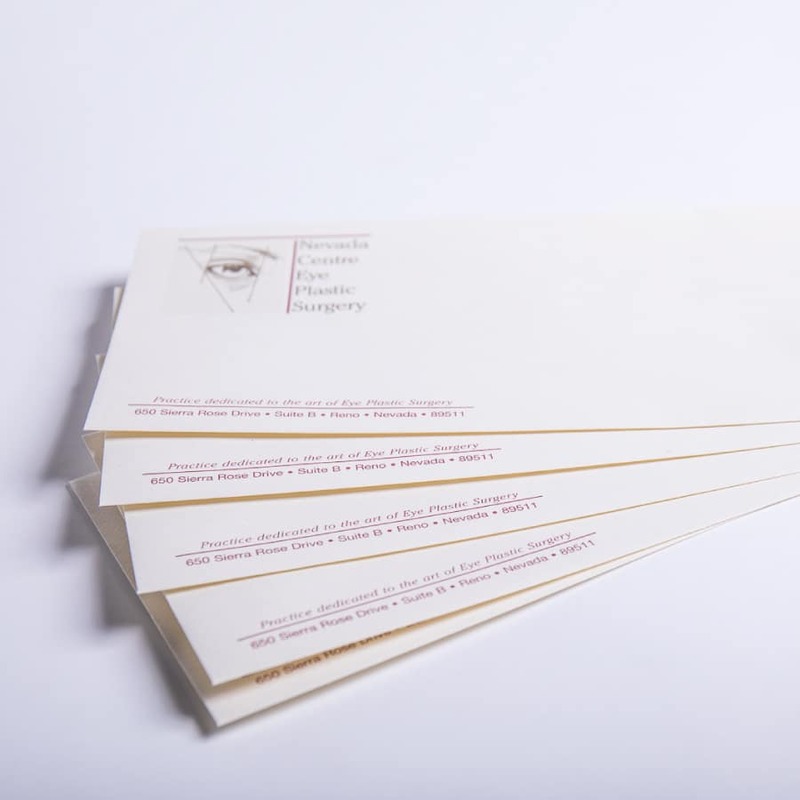 Our staff of experts will design and print envelopes of all sizes and formats. 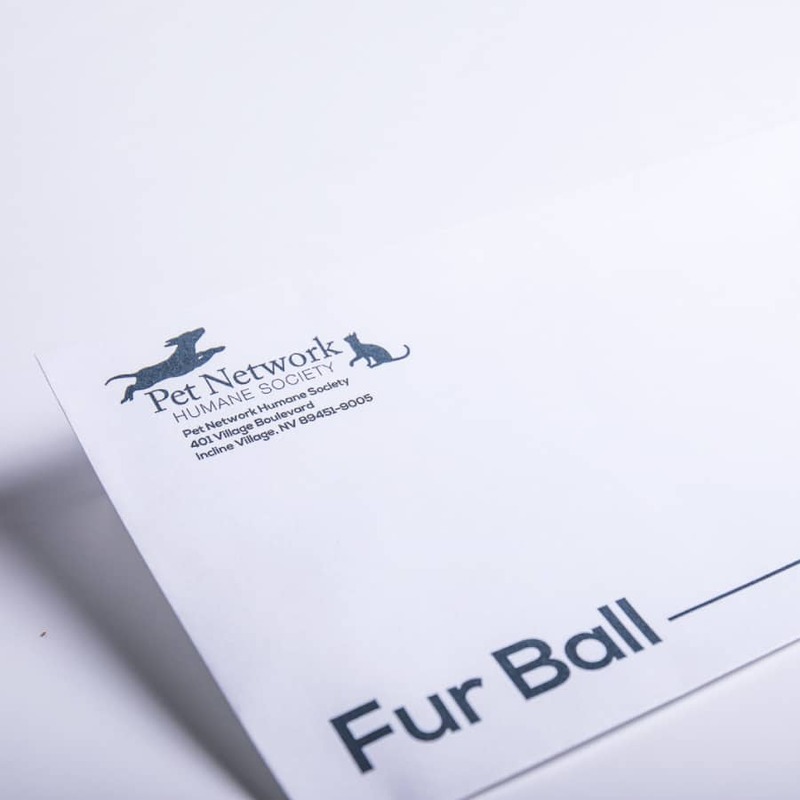 Printed envelopes can range in format from classic black-and-white to impressive colorful designs. 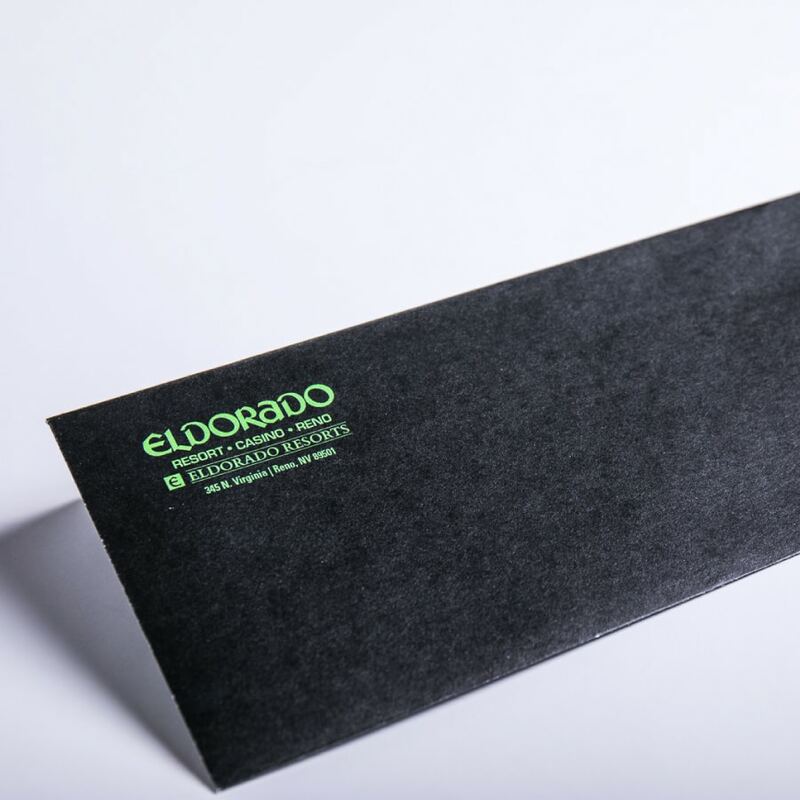 We specialize in creating announcement envelopes, business envelopes, card envelopes, clasp envelopes, invitation envelopes, jumbo envelopes, self-seal envelopes, wedding envelopes, window envelopes. Like we said, an envelope is the first impression. Let us know how we can help you and we’ll roll up our sleeves and get to work.